Life is a bowl of cherries, they say, and these cherries have no pits! 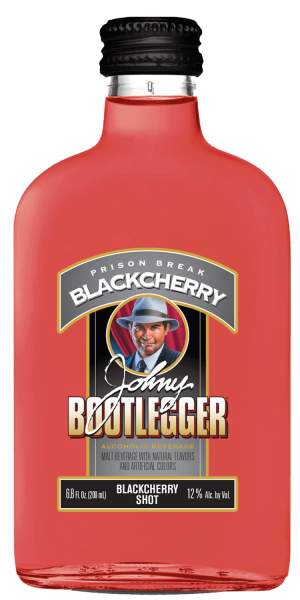 Just in time for a new season, Johny Bootlegger Prison Break Black Cherry is breaking out. Black cherry is a flavor in demand, and ours is sweetly genuine, with a punchy finish. So skip the pits and introduce your tastebuds to a member of Johny’s crew. Find Prison Break Black Cherry near you!